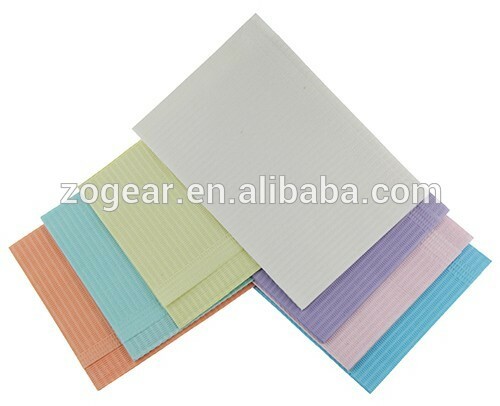 PB017 Dental bibs 100%3 wooden paper, medical grade PE film. 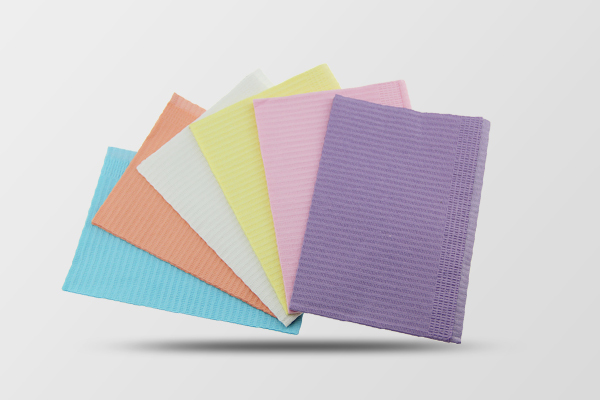 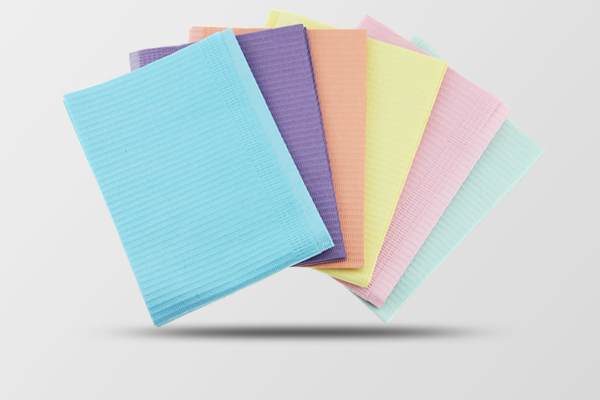 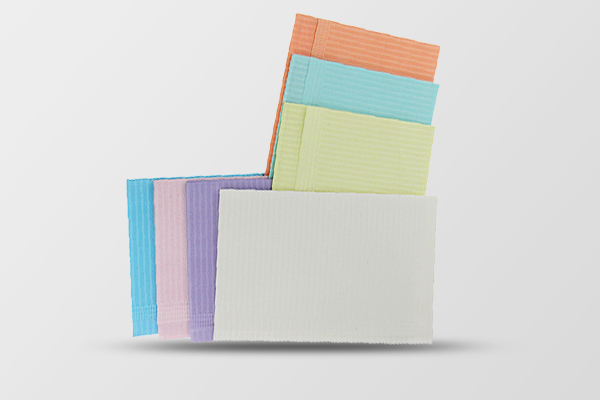 Paper:17g/m2,PE film:13g/m2..Provide positive moisture barrier and quick adsorbency.Protection with Horizontal embossed patten protects Patient’s clothing and increases the strength of the towel. 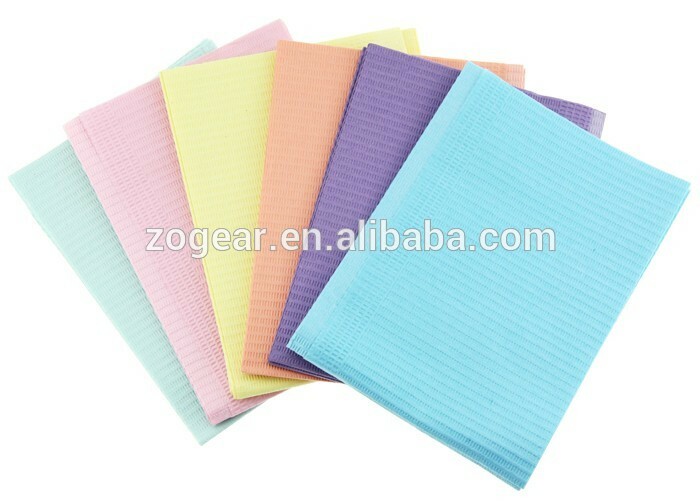 1 .Material or other specifications can be according to customers' requirements.